60 Teams compete on Kangaroo Lake for the coveted Stanley Thermos. 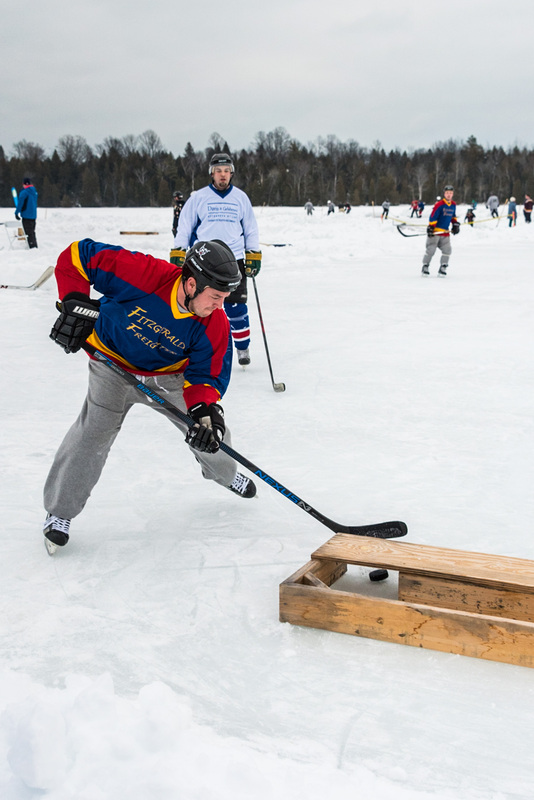 Warming tent, food and beverages, and open rink on the ice. For more information and to register visit doorcountypondhockey.com. $315/team. Free/spectators.